Many of us are concerned by our appearance as we age. But what if the problem isn’t wrinkles? For some, they find they look older due to a loss in fat volume in the face. If this sounds like you, you may benefit from a fat transfer in NYC. The staff at Greenberg Cosmetic Surgery in New York is here to help. Let’s discuss some common benefits. Even if you are in retirement and don’t have to worry about taking time off of work, time and money are still two very valuable resources. Save both time and money by scheduling a fat transfer simultaneously with another anti-aging procedure such as Botox. Another benefit of a fat transfer is it takes fat from other areas of your body such as your hips, thighs or buttocks and transfers it to your face. While the amount of fat transferred may be negligible, depending on your size, you may be pleased with the results. Additionally, taking fat from your body reduces the risk of allergic reactions. Some people have allergic reactions to filler injections whether they occur naturally or synthetic. A fat transfer is much less invasive than a facelift. There are no incisions, and there is no scarring after the procedure. You will, however, be under anesthesia for at least part of the procedure during the liposuction. Perhaps one of the most appealing benefits of grafting fat from other parts of your body is that it lasts significantly longer than filler injections if not forever. Results from filler injections can take months to appear and only last up to a couple of years, requiring regular treatments to maintain results. Please note, however, that your body may reabsorb some of the fat. To mitigate this possibility, your doctor may over inject you. As a result, your face may look overly full for a short amount of time. However, if reabsorption does occur, your doctor will know that you may need another treatment to achieve your desired results. 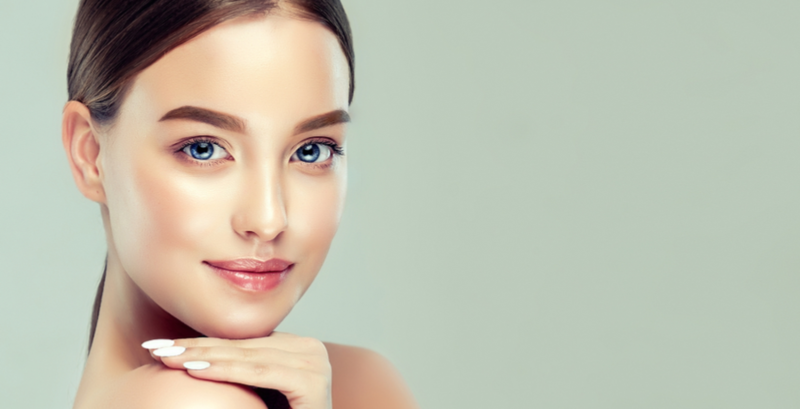 To wrap up, a fat transfer can be used to treat many signs of aging, particularly for healthy individuals who are at least 30 years of age with realistic expectations. If you feel like you may benefit from a fat transfer in NYC, contact the experts at Greenberg Cosmetic Surgery in New York today to schedule your complimentary initial consultation. THE COMMON BENEFITS OF A FAT TRANSFER IN NYC	Overall rating:	5	out of 5 based on 31	reviews.